EVAN'S RANCH is located in the renowned Santa Rita Hills appellation of western Santa Ynez Valley in Santa Barbara County. It was established during the 1990s by the Gainey family, who have farmed in Santa Ynez Valley for four generations and were searching for an ideal site on which to cultivate the classic cool-climate varieties Chardonnay, Pinot Noir and Syrah. 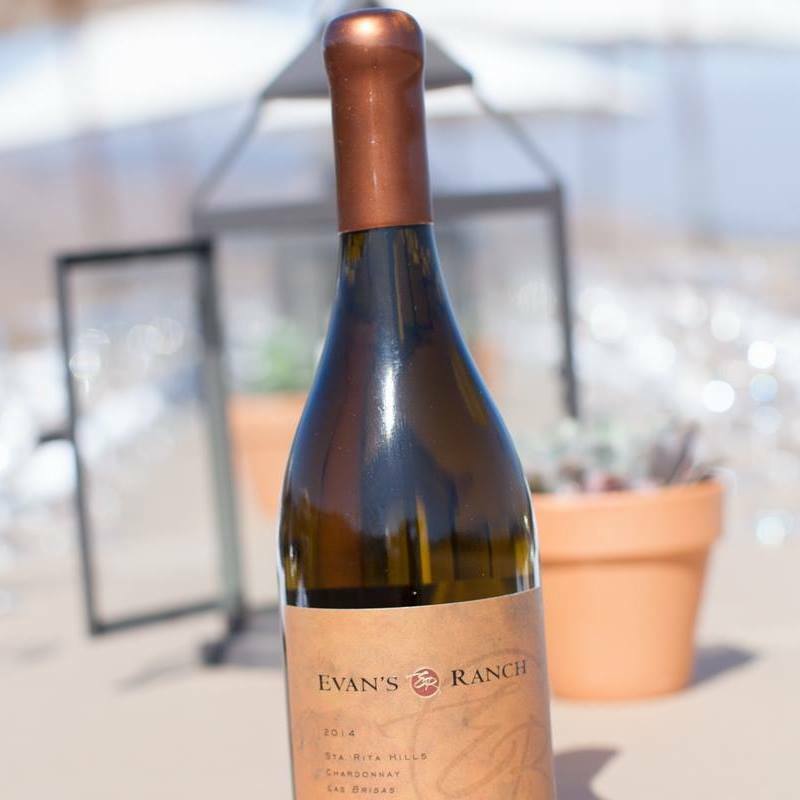 Named after owner Dan Gainey’s great-grandfather, Evan’s Ranch is just ten miles from the Pacific Ocean and benefits from its marine influence, which lengthens the growing season, limits crop yields, and produces grapes with ripe, concentrated flavors balanced by bright acidity and a refreshing minerality. This enables us to craft six very limited-production, world-class wines: Las Brisas and La Marina Chardonnays, Las Brisas and Lone Oak Pinot Noirs and Las Brisas and Lone Oak Syrahs.